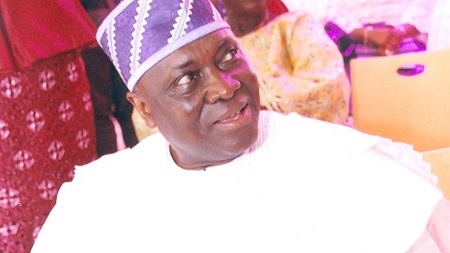 Former IGP, Mike Okiro has been replaced as Chairman of the Police Service Commission by President Muhammadu Buhari. President Muhammadu Buhari has appointed former Inspector-General of Police, Musiliu Smith, as Chairman of the Police Service Commission. Smith is to succeed former IGP, Mike Okiro. Buhari also appointed five others as members of the PSC. President of the Senate, Bukola Saraki, read Buhari’s letter seeking legislative confirmation of the appointment as well as members of the commission.